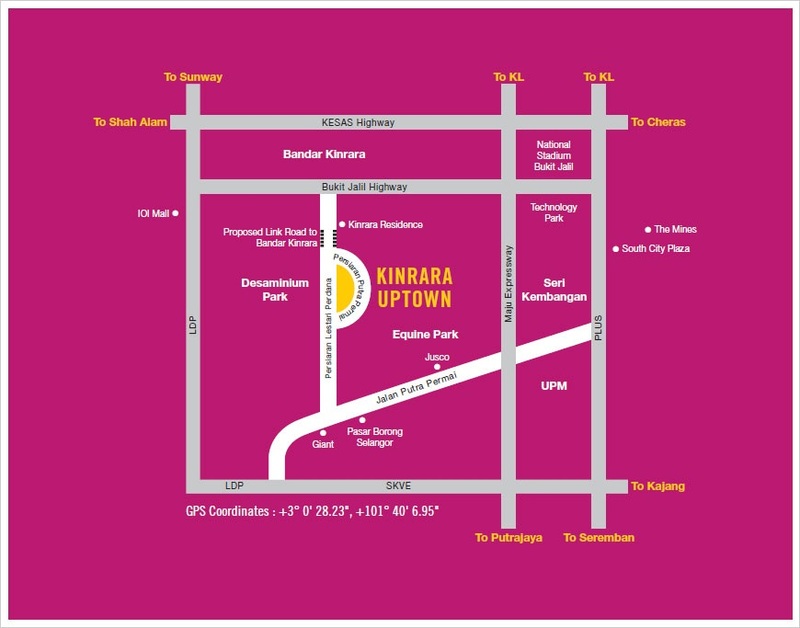 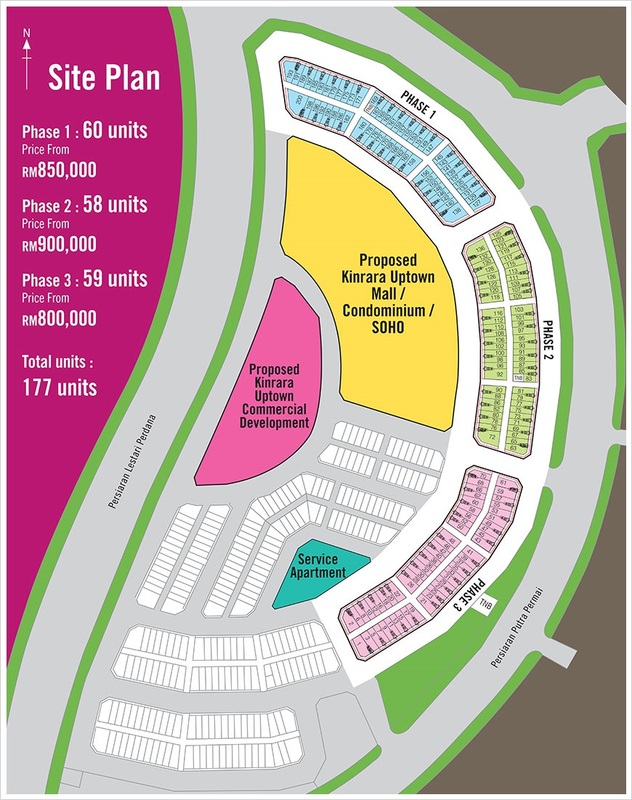 The Avenue is poised as the forefront of the entire Kinrara Uptown integrated commercial development comprising of a total of a 177 units of shop-offices. The development mix of 2-storey intermediate units and 4-storey corner units offers an attractive entry point investment for end-users and investors alike. 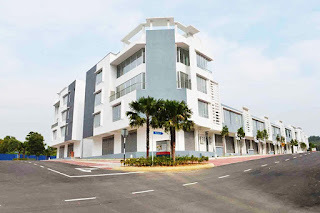 The discerning buyers of The Avenue is uniquely positioned to be part of the exciting growth prospects of Kinrara Uptown in the vibrant Puchong area.